Requirements for effective factory management in the industry have been progressively increasing over the past two decades.  During this very period, AROLINK® has evolved into the system as we know it today, constantly chasing the improvements needed by the customers in the competitive business. Today, AROLINK® is referred to by our customers as “best-in-class”, a modular and flexible factory management system designed to optimise factory operations. AROLINK® is a digital modular system. Once you have the basic platform in place, you can choose to start with a stand-alone solution only or build a complete factory management system. Regardless, you’ll always be able to expand the system. 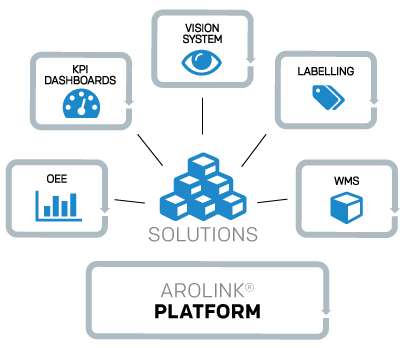 The AROLINK® platform is included in all AROLINK® solutions, both stand-alone solutions and the complete and integrated factory management system.  The platform consists of database, APIs, tools and backup solutions. 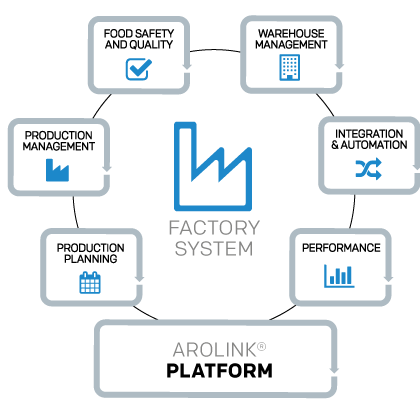 AROLINK® factory management system is built on the AROLINK® platform, containing the basic functionality to digitise the physical factory. Based on this platform, the factory management system is scalable with functional modules that you can implement immediately or later according to your requirements. If you only need to implement some AROLINK® features at your factory, you can choose one of our stand-alone solutions. 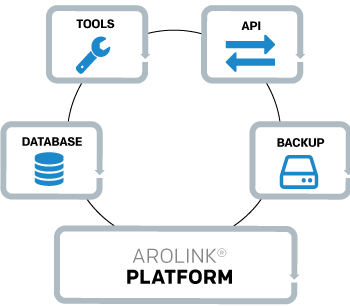 All solutions include implementation of the AROLINK® platform.  This means that you can later expand your solution into a complete factory management system.